PARABELLUM forges elements of early SAINT VITUS / CROWBAR like sludge with a driving force similar to that of CELTIC FROST along with a dose of chaos reminiscent of the legendary ACID BATH to create a unique brand of Swamp Metal. Fueled by the vocals of front man Tony Vox, the riffage of Jason Davis, Todd the Viking's destructive low end and the chops of drummer Ben Poffenberger. PARABELLUM was formed in 1995 in Pensacola, Florida by bassist Todd the Viking., the band recorded the 1st demo, (a 2 song cassette) in late 1996. The 2nd demo, "Parabellum", was recorded and released in 1997, creating a large fan base across the Gulf Coast. Then in 1999 PARABELLUM recorded a third demo, "Ammo" (a 4 song CD) with well-known producer, Keith Falgout (Acid Bath, Crowbar, Soilent Green, Cephalic Carnage) at Festival Studios in New Orleans. "Ammo" was well received from 2000 to 2002, PARABELLUM spread over 1800 copies of "Ammo" throughout the Southern United States (from Texas to Virginia). 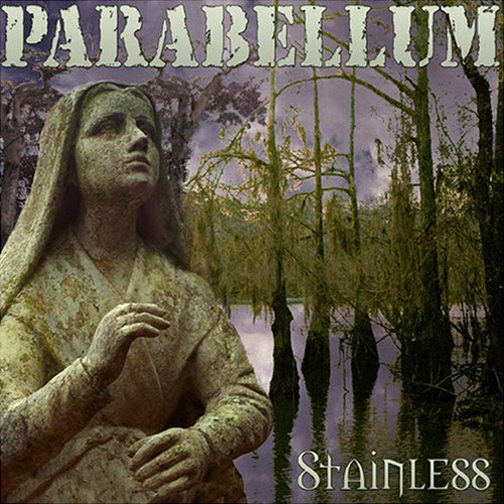 In 2004 Parabellum pre-released 500 copies of the full length recording on New South Metal Records, titled, "Stainless" recorded by Norris Commeaux (DOWN, SUPERJOINT RITUAL), The official "Stainless" release arrived in 2005, the album features guest vocal appearances from Ben Falgoust (SOILENT GREEN, GOATWHORE) and Joe Gaston (BRECCIA, SOULCORE, MUTANT SPEED). The bands' reputation has allowed PARABELLUM to play with such acts as CROWBAR, SOILENT GREEN, MASTER, CRISIS, GOATWHORE, CEPHALIC CARNAGE, INCANTATION, MONSTROSITY, MALEVOLENT CREATION, MISERY INDEX, NILE, OBITUARY, M.O.D., DECIDE, MUNICIPAL WASTE, CAVALERA CONSPIRACY(Sepultura), and HIGH ON FIRE among others. PARABELLUM has toured the region regularly, spreading the word and the brand throughout the Southern United States & up the Eastern Coast. 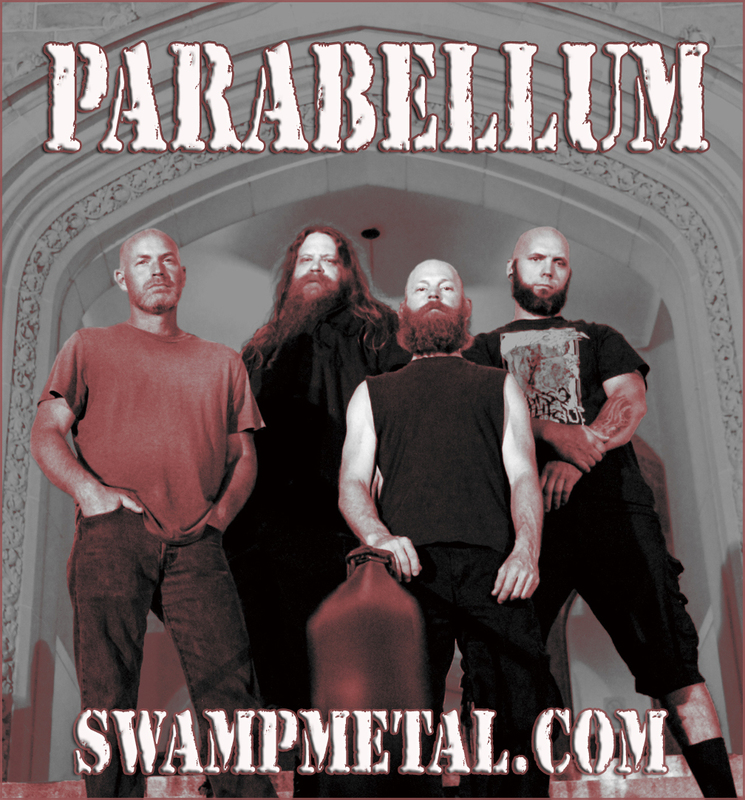 Known as fervent supporters of the underground Metal scene, PARABELLUM is respected by fans and peers alike.